If you follow me, you know that I am an avid Warby Parker fan. They are a company that offers stylish eyeglasses at amazing prices. I love their frames, there are so many styles to pick from and the prices including single vision lenses start at $95.00. Progressive lenses and frames are $295, and I will tell you that is an amazing price. They also give back to the community by donating a pair of glasses for every pair sold. They have asked me to let all of you know that they would like more affiliates. Click on the link below to apply to become a Warby Parker affiliate. If you are not already an affiliate of Share A Sale you will need to apply to them also at the same time, since Warby Parker is part of the Share A Sale program. Apply at the link below for the Share a Sale Affiliate program. 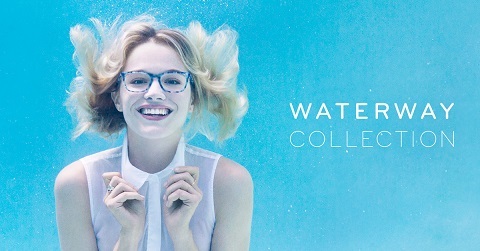 Once you become part of Share A Sale then click on the link below to join Warby Parker. Apply at the link below for the Warby Parker Program. I hope that you will join and support this great program.